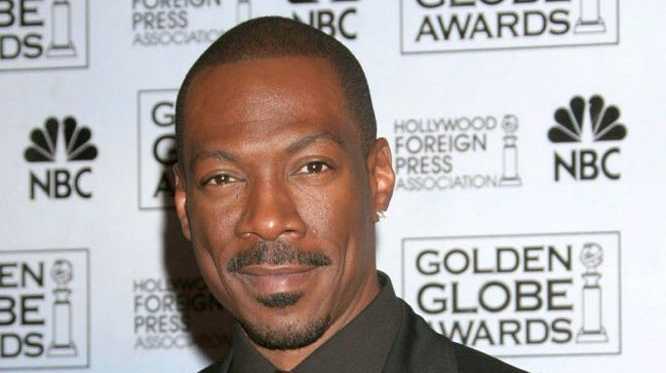 Eddie Murphy has quit as Oscars host. EDDIE Murphy has quit as this year's host of the Academy Awards following Brett Ratner's decision to leave the show as producer over uproar over a gay slur. The actor, a chum of Mr Ratner, who stars in Tower Heist, was appointed earlier this year. Plans for February's Oscars have been thrown into sudden disarray after the ceremony's producer was forced to resign in a spiralling controversy over his use of the derogatory term "fag". Mr Ratner, pictured, the film and TV director best known for action franchises such as Rush Hour and Prison Break, fell on his sword on Tuesday afternoon, issuing a written public apology for his "thoughtless" and "foolish" use of what he described as an "ugly and bigoted" anti-gay slur. The resignation came after Mr Ratner was asked about preparations for February's ceremony at a Q&A session last Friday to promote his film, Tower Heist. In what he later called a "hurtful" and "stupid" gesture, he turned to the microphone and declared: "Rehearsals are for fags! "His off-the-cuff remark sparked immediate outrage in the gay community, which not only represents one of Hollywood's most powerful lobbies, but is also a key demographic for broadcasters of the Academy Awards, who have suffered from declining ratings. Controversy then morphed into a full-blown PR crisis when Mr Ratner repeated his use of the "f-word" on prominent DJ Howard Stern's radio show later that afternoon. There, the conversation swiftly morphed into an explicit discussion of Mr Ratner's colourful sexual history and preferred bedroom techniques. At one point in his meeting with Stern, Mr Ratner discussed his ex-girlfriend Lindsay Lohan, revealing that he once forced the actress to visit her doctor to take an STD test when she was "very young".Fans of Mr Ratner described the controversial comments as "Brett being Brett". But the storm of criticism over homophobia and misogyny was too much for the Academy, a relatively-conservative organisation which immediately accepted his decision to resign. "He did the right thing, for the Academy and for himself," said Academy President Tom Sherak, in a written statement. "Brett is a good person, but his comments were unacceptable... regardless of the intent. "The loss of Mr Ratner leaves Mr Sherak in a pickle. The director had been appointed to jazz-up a notoriously long-winded event, and the Academy has little time to find a similarly high-profile and talented alternative. 'Worst reviewed film of all time'?